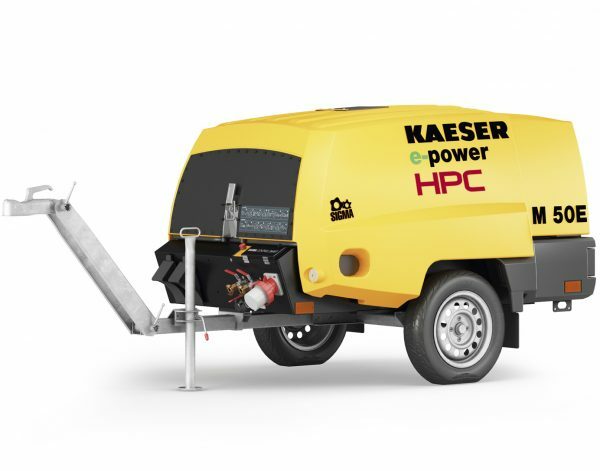 HPC KAESER mobile compressors offer exceptionally reliable compressed air solutions for difficult environments. 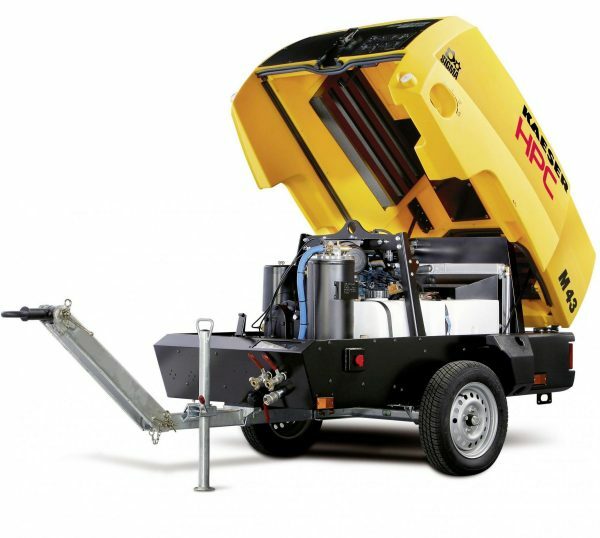 Designed specifically for outdoor, mobile use they are extremely rugged, compact and manoevrable and operate across an exceptionally wide range of temperatures (upto -10 °C to + 50 °C). 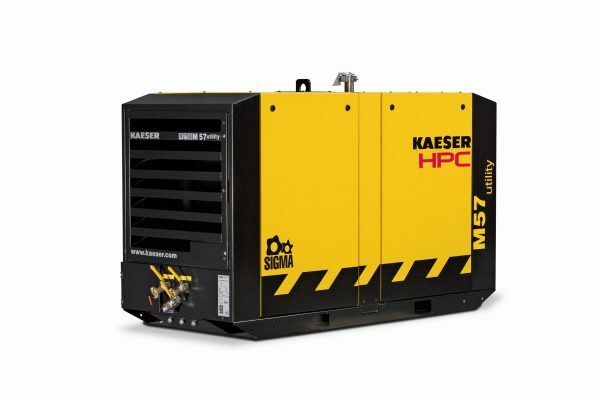 Across the range, Kaeser’s unique patented Anti-Frost Control technology minimises breakdowns, extends machine tool life significantly, and prevents breakers from freezing. Noise and / or exhaust sensitive areas. Download the spec sheet below, or contact us for more information today. Broad, often breakdown & factory move. Very wide, including larger sites. Generator, overrun brake and after-cooler. 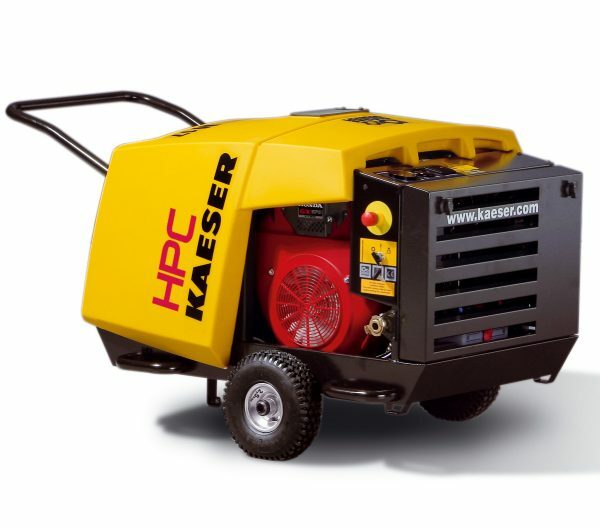 Heavy duty breakers and similar. Air drills, spades, saws, hammers, borers. After-cooler for cool condensate-free air. It's always a 5 from us. It's a 5 from me! As always the service provided is excellent. Compressed air centre is a long standing approved contractor who meets the demands of our business well. Attending site around our operational hours to ensure downtime is non-existent. Very please with the service. Very professional, polite and helpful. Very happy with the speedy response and turn around to have someone out to us rectifying the fault. Your office staff and engineers are a credit to your company, very helpful and they explain issues and resolutions throughout their call / visit. It's a 5 from us here. Always good, so it's + feedback all the way from us. 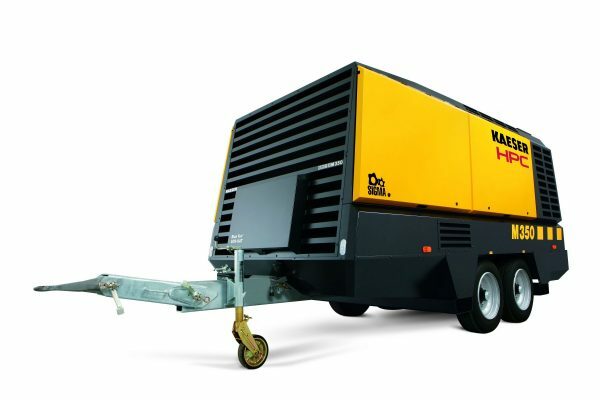 Compressed Air Centre is a long-standing approved contractor who meets the demands of our business well. Attending site around our operational hours to ensure downtime is non-existent. I would confidently recommend this company to anyone. Your guys are always professional when they are on site. Always good, so it's + feedback all the way from us. The new compressor is holding up well, it was a painful reality check.